Tip openings range from 3C (the smallest) to 7C (the largest), giving the player different options and playing characteristics to choose from. Wider tip openings provided consistent intonation and easy response, generating a good, clear tone. Narrow tip openings help the player achieve a more focused sound with greater volume and projection while providing a richer tone quality and easier vibrato. 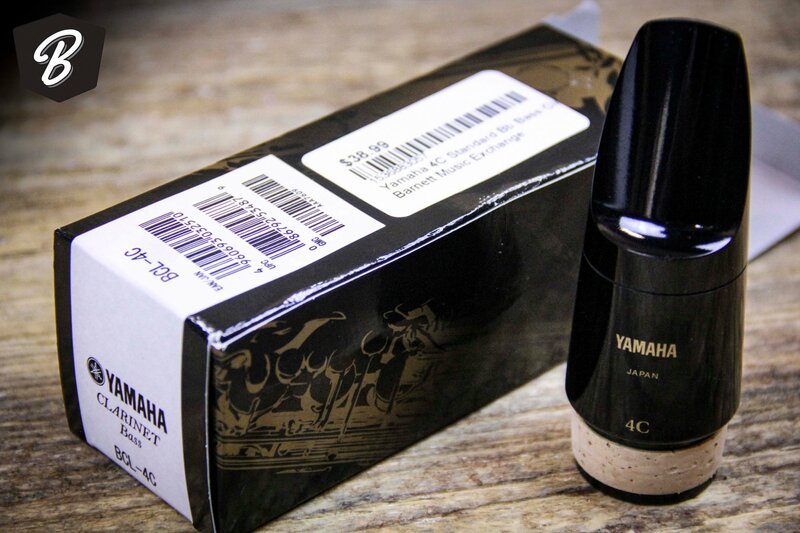 Yamaha mouthpieces also feature different facing lengths. Longer facings create a robust sound while being very flexible and easily controlled. In contrast, shorter facing lengths produce a brilliant, clear sound but have reduced flexibility and are more difficult to control.